NEAT is back with Soup Stock at the 2018 High on Ice Winter Fest. Boasting the best soups this town has to offer, drop by the tent Saturday from 11 to 3 to sample your favourites. 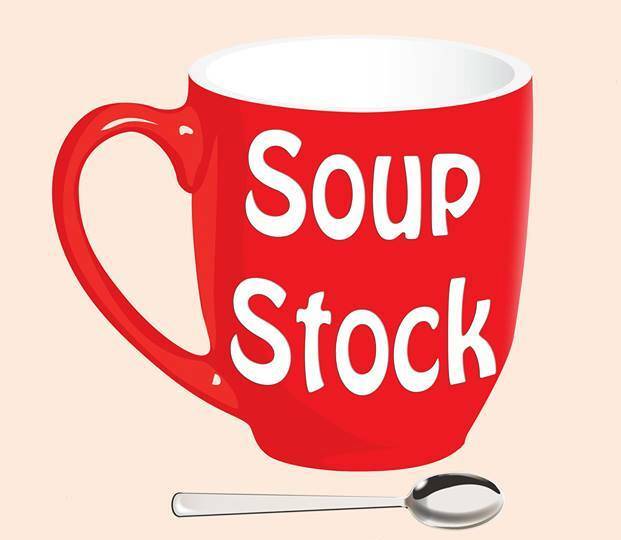 BYO-Mug and $2 gets you a 4-oz serving or $20 gets you an amazing Soup Stock mug with 5 tickets. This tasty event always sells out fast, so come by early for the best selection!